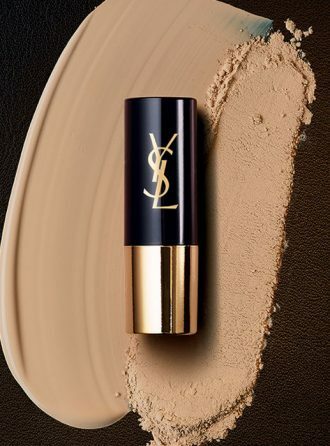 The latest addition to the Yves Saint Laurent Beauté face makeup range, the new All Hours Foundation Stick promises a lightweight and lasting matte finish. 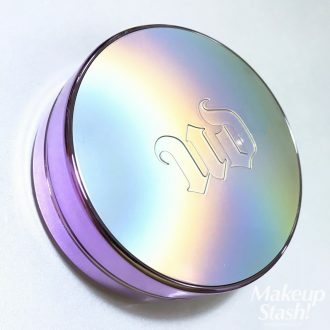 I was thrilled when I’d learnt of yet-another beauty coup for Singapore: The new Urban Decay Naked Skin Glow Cushion Compact will be launched here today, my sunny island the first country in the world to introduce the brand’s latest foundation addition to its insanely-popular Naked range. 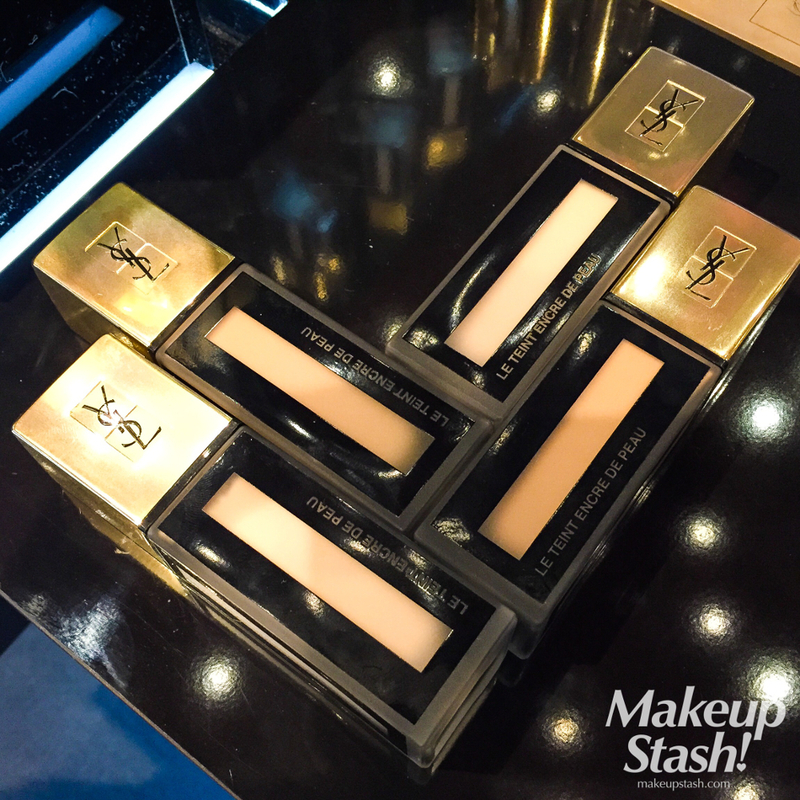 The much-anticipated YSL Le Teint Encre de Peau/Fusion Ink Foundation has finally arrived on our shores! 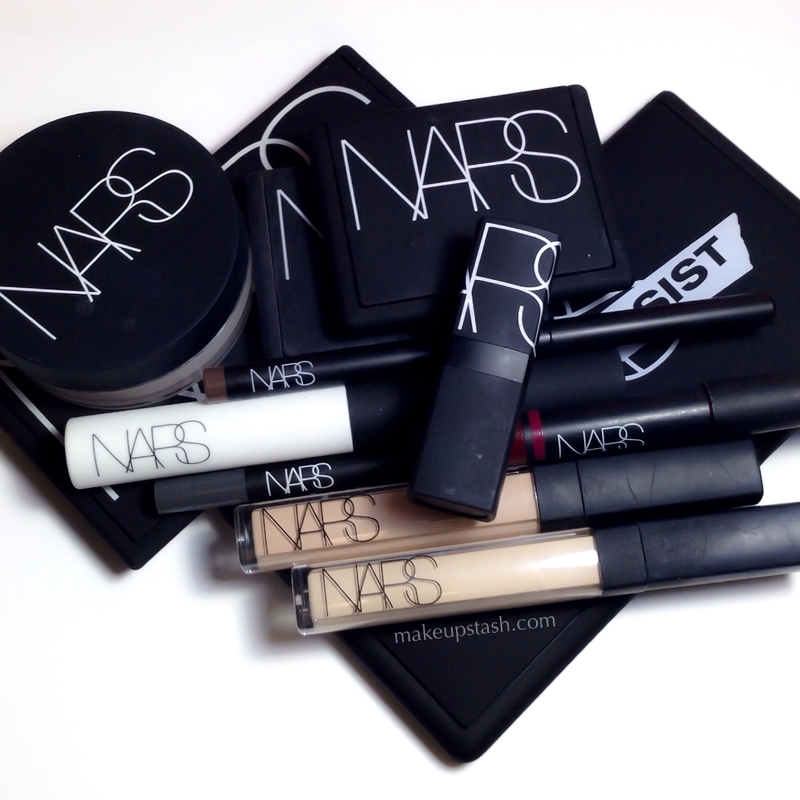 While playing with the new NARSissist Eye Palette, I gave the Nars Radiant Cream Compact Foundation in Deauville a spin as well. 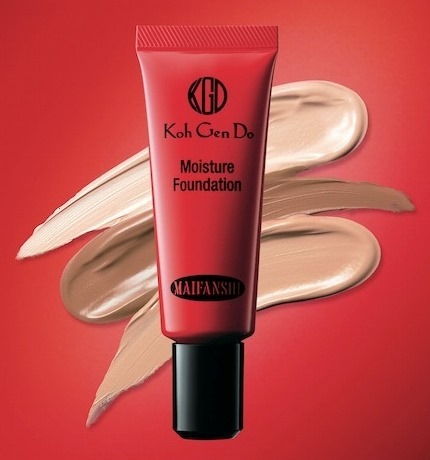 I’ve been using KohGenDo Maifanshi Moisture Foundation lately and like it a lot for its light, creamy texture and blendable nature. 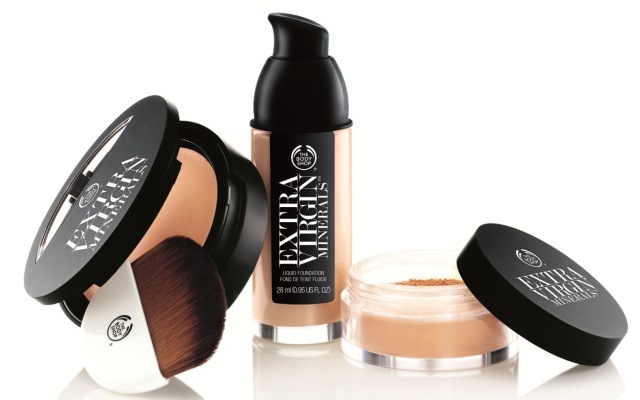 Good news for those of you who have been wanting to try Shu Uemura Smooth Fit Fluid Foundation – in an effort to allow more people to experience this popular foundation, the brand has decided to lower its price in Singapore.